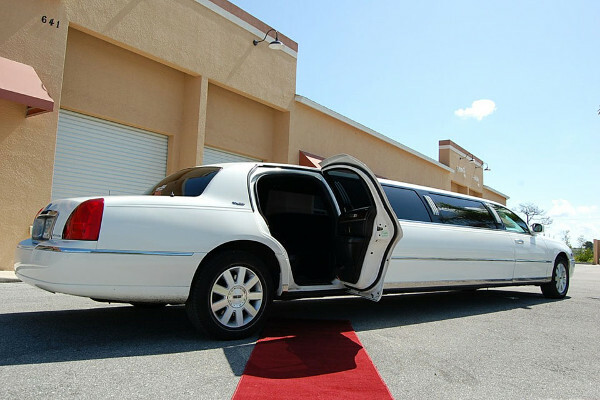 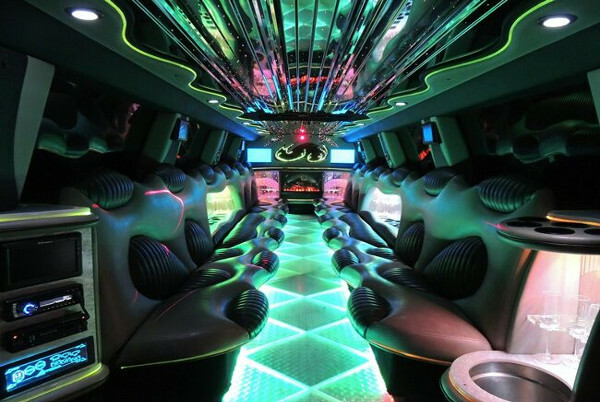 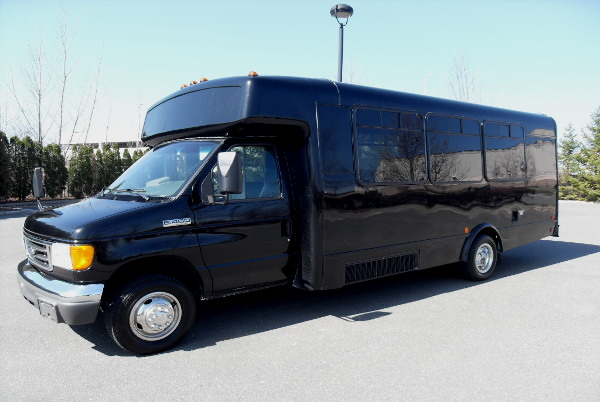 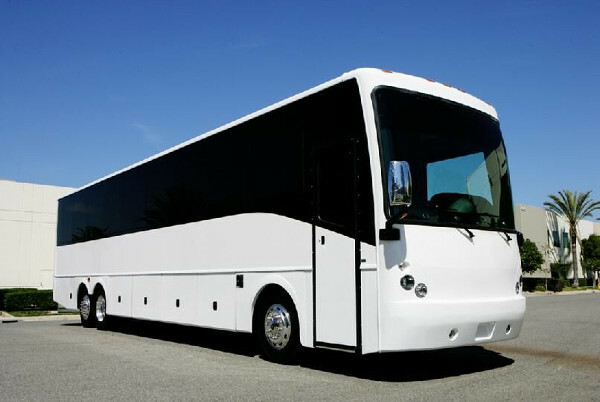 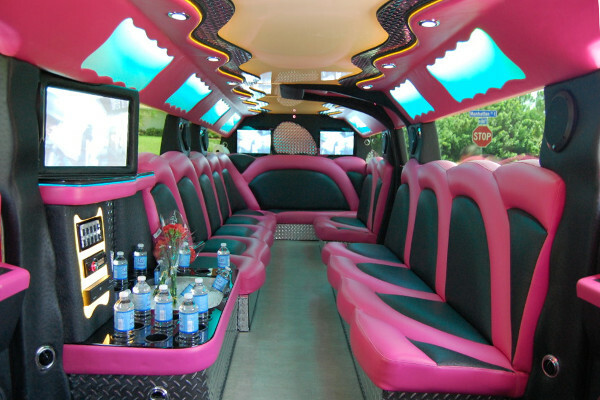 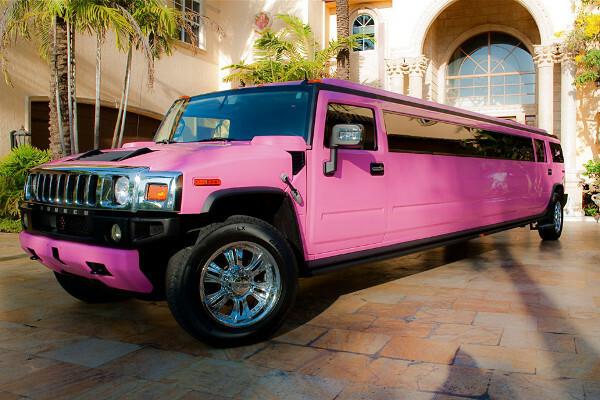 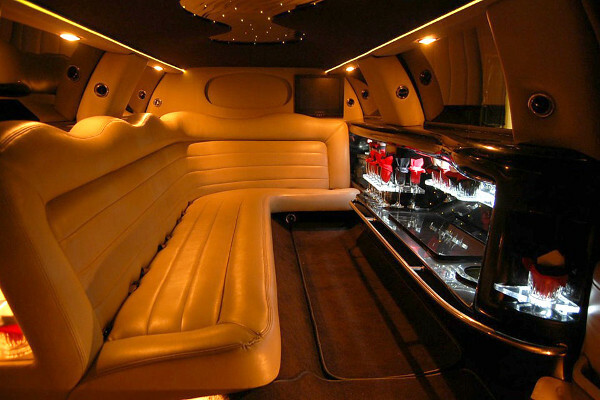 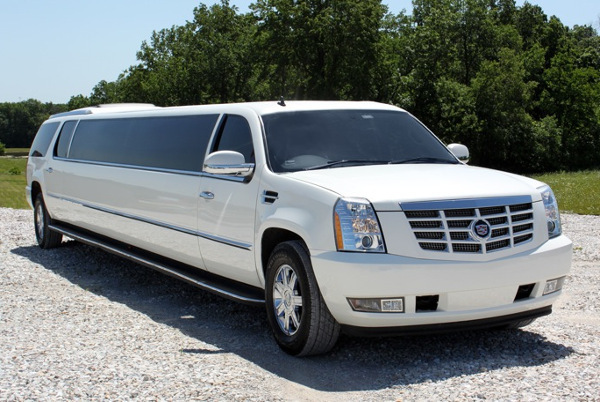 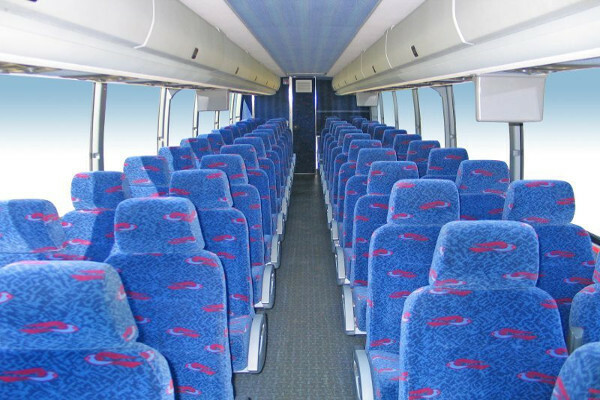 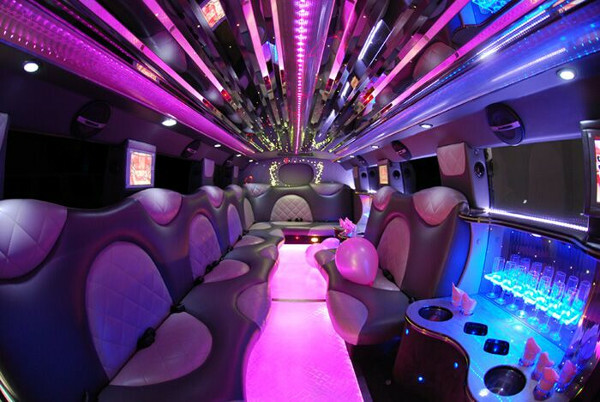 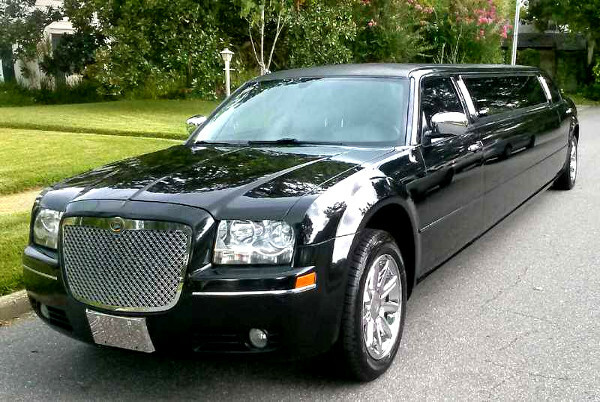 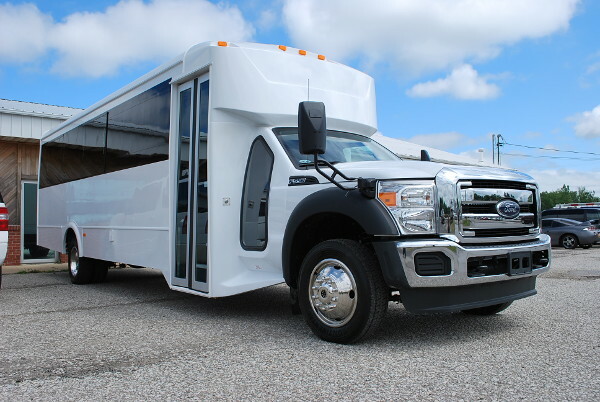 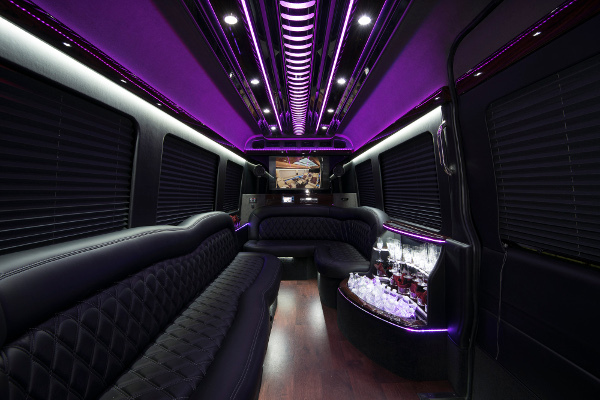 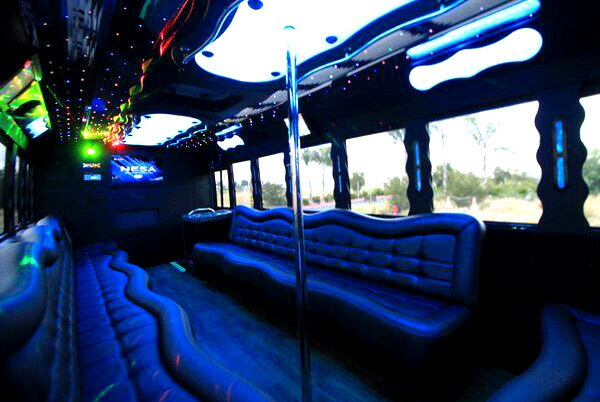 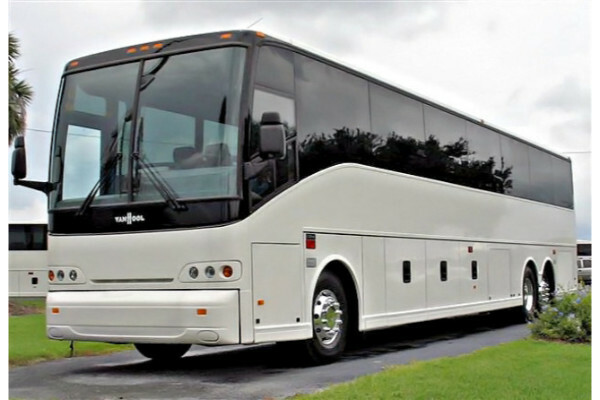 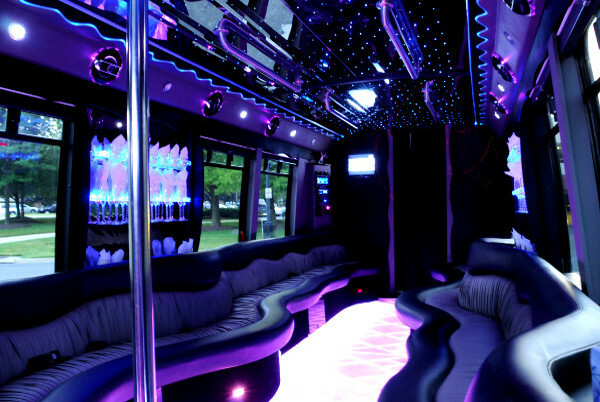 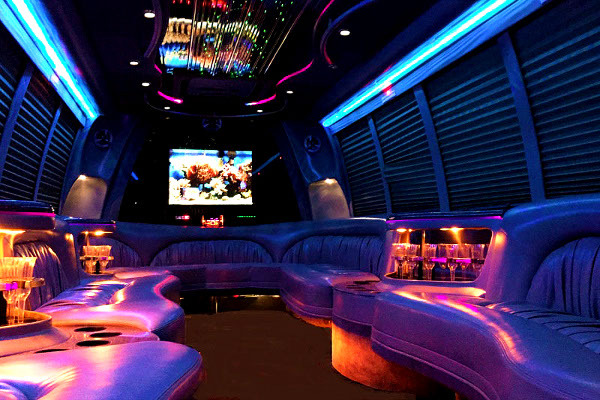 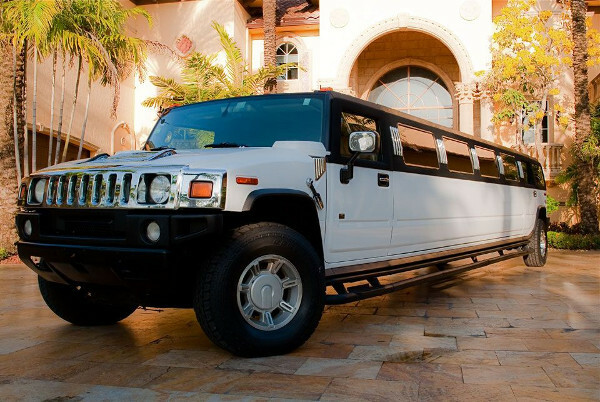 Here are just a few of our most popular party buses and limousines. 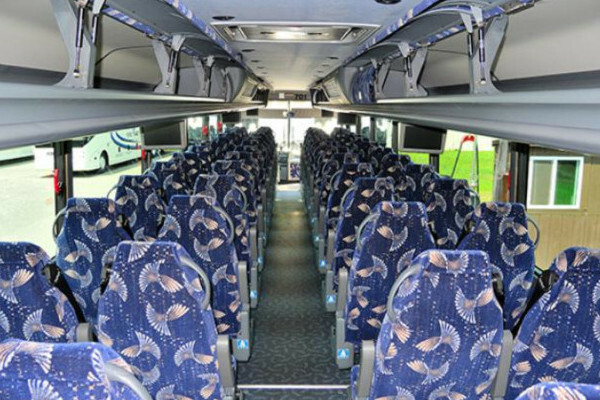 We have access to dozens more! 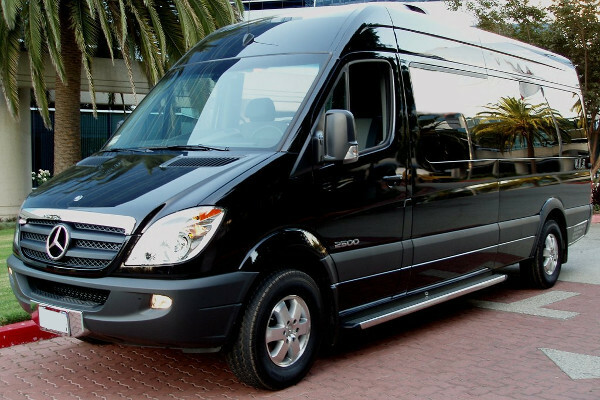 To view our entire fleet by entering your details on the “rates” page.